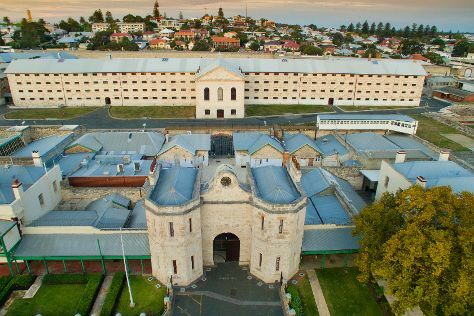 Fremantle Prison and The Bell Tower are good opportunities to explore the local culture. Visiting Mandurah Cruises and Scarborough Beach will get you outdoors. Change things up with these side-trips from Perth: Caversham Wildlife Park (in Whiteman), Fremantle (The Fremantle Round House & South Beach Recreation Reserve) and Rockingham (Rockingham Beach & Penguin Island). Next up on the itinerary: enjoy the sand and surf at Cottesloe Beach, explore the activities along Swan River, contemplate the long history of The Perth Mint, and tour the pleasant surroundings at Trigg Beach. For photos, reviews, other places to visit, and more tourist information, go to the Perth driving holiday planner . If you are flying in from Malaysia, the closest major airport is Perth International Airport. In December, daytime highs in Perth are 35°C, while nighttime lows are 17°C. Wrap up your sightseeing on the 29th (Sat) to allow time to travel back home.